Favourite characters Neil and Clara return in the explosive final installment of the Dragonfire series. Family secrets are revealed in this thrilling adventure. An explosive, unexpected twist changes everything. Readers will have to question everything they thought they knew about the story so far. The final installment in the thrilling Dragonfire series finds Neil and Clara joining forces with witches, wolf people, MacArthurs and magicians to stop the Dragon Seeker, Lord Jezail, and his sword Dragonslayer. "There was a sudden shout and the chilling blast of a hunting horn. The dragon's heart sank. The soldiers had spotted him. This truly was the end." In his boundless quest for power, Lord Jezail has unearthed the terrible sword, Dragonslayer, from the depths of Edinburgh Castle, where it has lain buried for centuries. 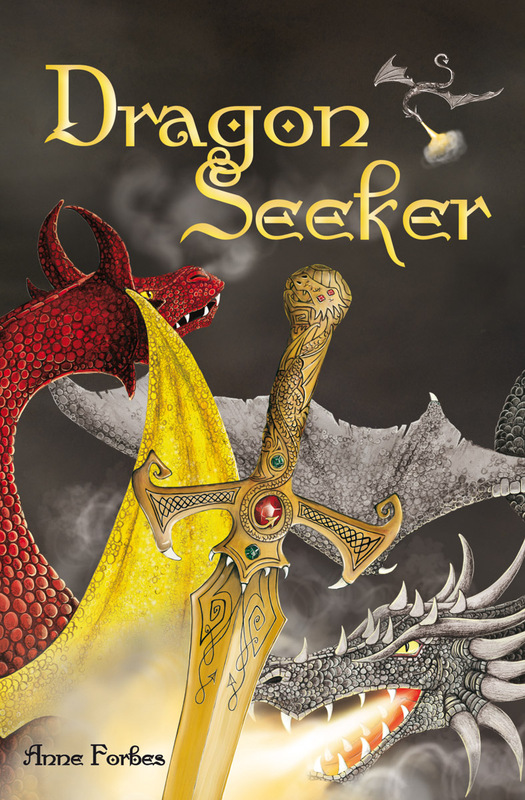 But the sword has its own agenda and, ensnared by its magic, Jezail becomes obsessed with the idea of killing Arthur, the MacArthurs' wonderful dragon, and attacking the fabled Valley of the Dragons. His actions so enrage the Lords of the North that they set off after him, as the World of Magic finds itself on the brink of war. Can friends and foes unite to save the world they know and love? What is Count Vassili's secret? And how did Arthur end up with the MacArthurs in the first place? Witches, wolf people, MacArthurs and magicians join forces with Neil and Clara MacLean in this final dragon-filled adventure (book six in the Dragonfire series). Anne Forbes was born in Edinburgh and trained as a teacher. In 1966 she moved to Kuwait and worked for many years at an Anglo-American School. She is married with one daughter and now divides her time between homes in Scotland and Kuwait. 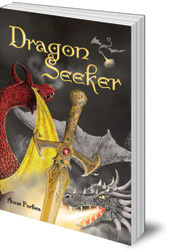 Dragon Seeker is the sixth and final book in the Dragonfire series.